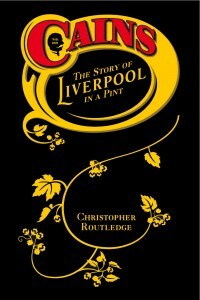 Cains: The Story of Liverpool in a Pint. 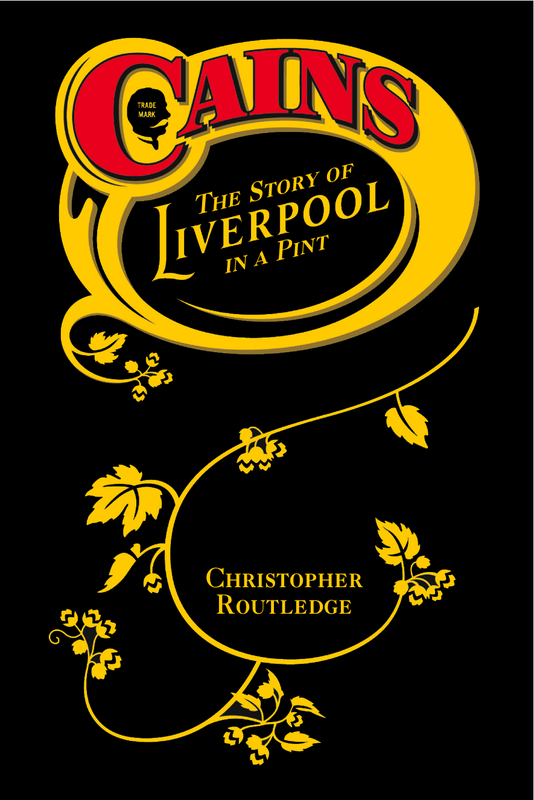 Updated The list of people receiving order cancellations from Amazon is growing so I’m putting together a collection of alternative places where you can pre-order Cains: The Story of Liverpool in a Pint, which will be with us very soon now. 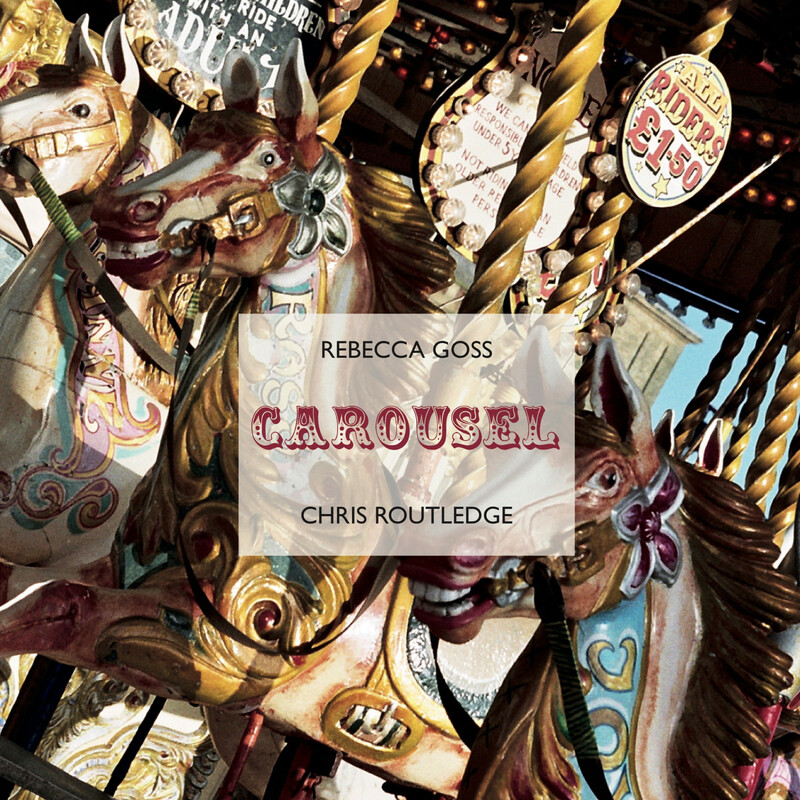 Many thanks to everyone who has pre-ordered the book. Amazon (UK) is taking orders. Amazon (USA) is taking orders. Waterstones (UK) is taking orders. Borders (USA) is taking orders. The publisher is taking orders and also gives a link for customers in the USA and Mexico. ‹ PreviousBuddy, Can You Spare a Dime?